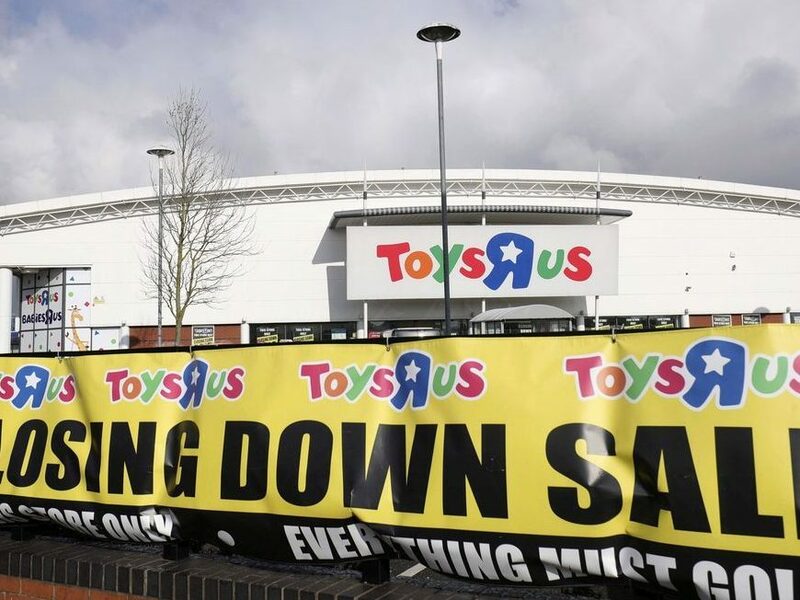 We reported yesterday that the closure of all Toys R Us stores in the US was “likely”, and unfortunately, we can now confirm that it is a certainty. 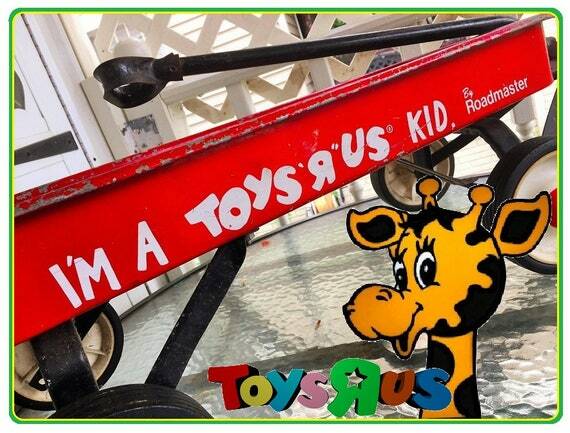 A few hours ago, Toys R Us attorney Joshua Sussberg went before bankruptcy judge Keith Phillips to present plans for the liquidation of all of Toys R Us’ remaining US stores, as well as the corporate headquarters. 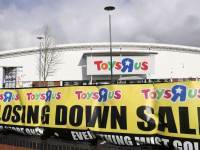 It is reported that a part of the plan going before the courts also concerns the Canadian branch of Toys R Us, which is planned to be sold as a part of a package that also involves up to 200 of the best performing US stores. The Central European and Asian Toys R Us chains are also reportedly going to be sold off. Attorney for the creditors committee, Kenneth Eckstein, said of the decline of Toys R Us in recent months: “This is the largest and most rapid deterioration of a retail company that I have ever observed. Nobody will come out of this happy or paid in full”. Mr Eckstein predicts that vendors will lose hundreds of millions of dollars from shipments that have not been paid for. Read the report of the bankruptcy proceedings on NorthJersey.com. More information on the implications of the end of Toys R Us are set out on the Wall Street Journal (paywall). The headlines of that article are that many toy makers are left without a place to showcase their wares the year round, or test the market with more experimental products. Stores like Walmart and Target, who are expected to fill the void short-term, tend to play it safe, and bank on proven sellers and established brands. WSJ suggests that this could lead to a slump in the toy market, with BMO Capital Markets analyst Gerrick Johnson quoted as saying this could lead to fewer breakout items, as Toys R Us was a testing ground for a lot of things. It is reported that Hasbro may lose around 3% of its sales from the closure of Toys R Us – but smaller manufacturers are looking at a hit of up to 30%, a third of their sales. Closer to home, what the closure of Toys R Us might also mean is a narrowing of what big branded toys, the kinds Walmart and Target stock, offer. 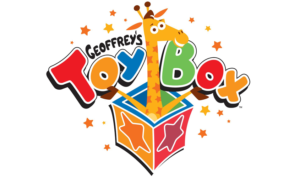 Toys R Us was willing to take on certain product lines that those stores would not, particularly big items that occupied a lot of shelf space or higher priced collector oriented lines. Products such as those may now see a considerably more limited release, and there will probably be fewer of them, for the same reasons there might be fewer breakout items. In it all, we should also remember there are 33,000 people who are losing their jobs out of this. Our thoughts and sympathies are with them, as they are the victims of a series of unfortunate events that has led up to this sad day.